Mida d'aquesta previsualització PNG del fitxer SVG: 300 × 200 píxels. Altres resolucions: 320 × 213 píxels | 640 × 427 píxels | 800 × 533 píxels | 1.024 × 683 píxels | 1.280 × 853 píxels. 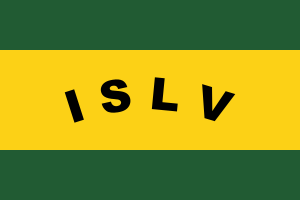 English: Unofficial flag of the Leeward Islands (in French, Îles sous le Vent or ISLV for short) of en:French Polynesia. For more information, see the islands' entry on Flags of the World.